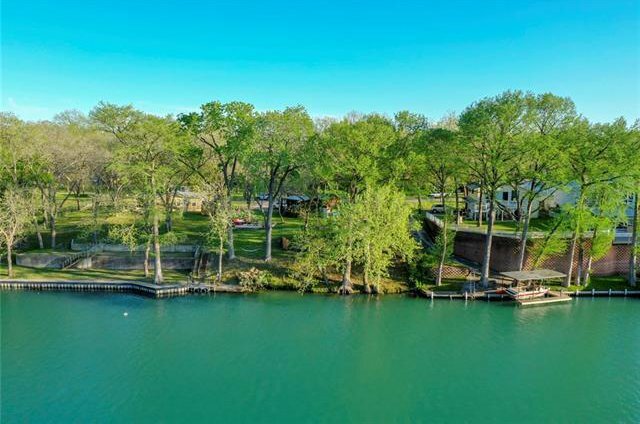 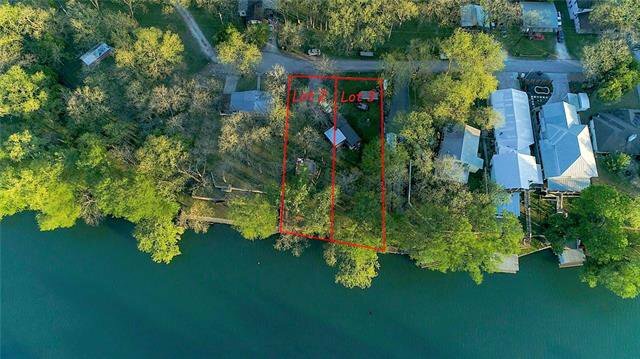 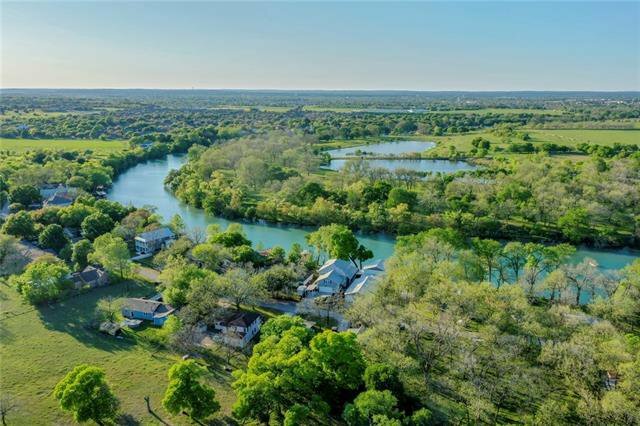 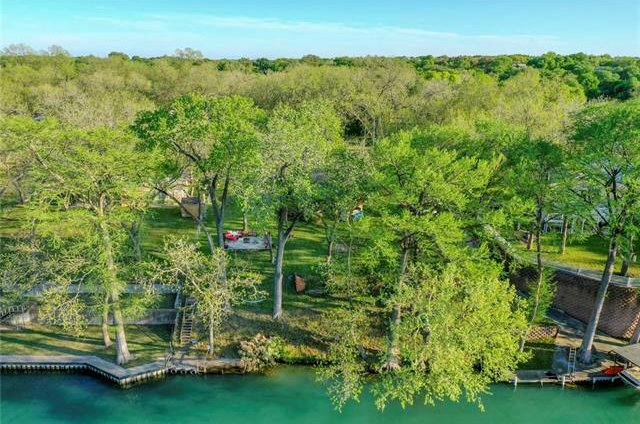 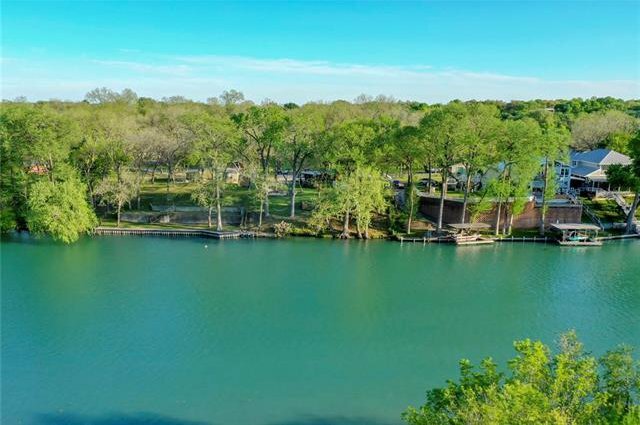 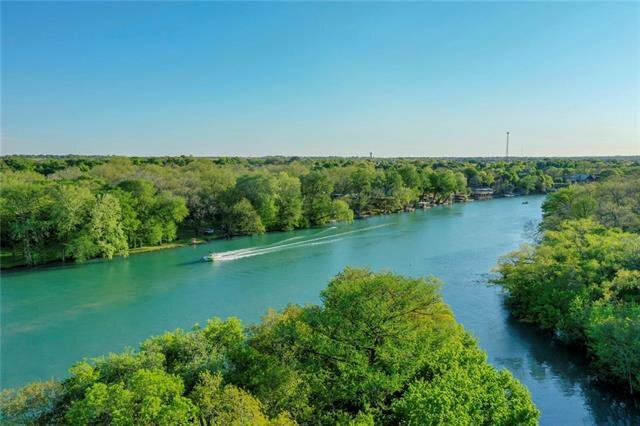 Prime Lake Dunlap lot with deep water where the water is among the clearest of any of the area lakes! 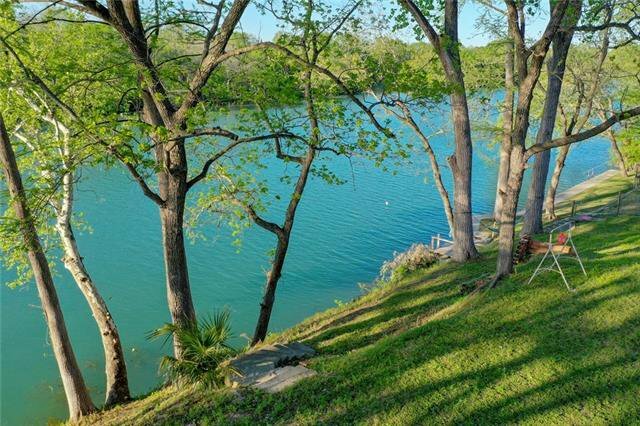 The natural topography of this lot allows for easy access to the water’s edge. 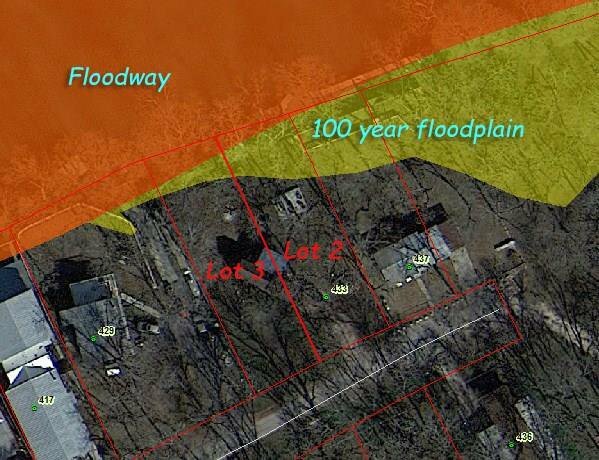 There is a level build spot is out of the 100-year floodplain. 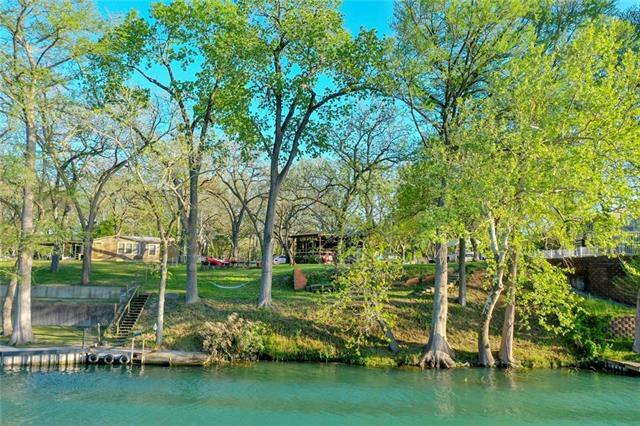 One of the very rare lots outside of the city limits that has water and sewer available! 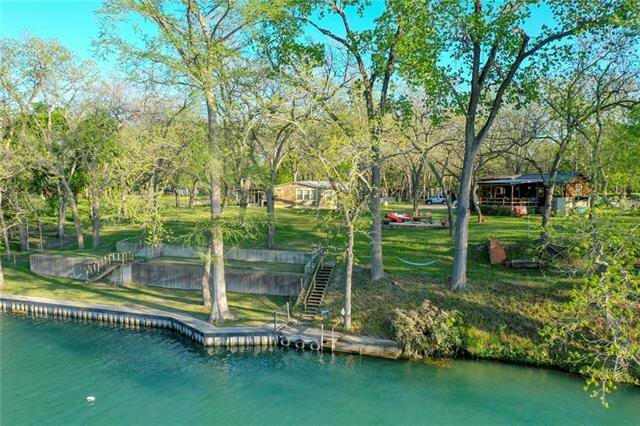 Shown by appointment only.